Richard Y. Wang is Director of the MIT Chief Data Officer and Information Quality (CDOIQ) Program. He is a pioneer and leader in the research and practice of Chief Data Officer (CDO). Dr. Wang has significant credentials across government, industry, and academia. He conceived and chaired the Inaugural MIT-Army CDO Forum, and established the CDO Forum as an annual event at MIT. In addition, he has been chairing the Annual MIT CDOIQ Symposium since 2007. Dr. Wang was a professor at the MIT Sloan School of Management for almost a decade. From 2005-2009, he was appointed as a Visiting University Professor of Information Quality, University of Arkansas at Little Rock. He is an Honorary Professor at Xi’An Jiao Tong University, China. Dr. Wang has put the term Information Quality on the intellectual map with myriad publications. 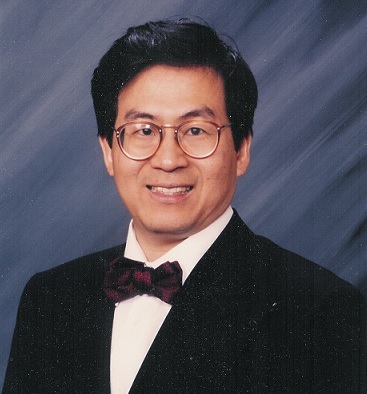 In 1996, Prof. Wang organized the premier International Conference on Information Quality, which he has served as the general conference chair and currently serves as Chairman of the Board. Dr. Wang’s books on information quality include Journey to Data Quality (MIT Press, 2006), Information Quality: Advances in Management Information Systems (M.E. Sharpe, 2005), Introduction to Information Quality (MITIQ Publications, 2005), Data Quality (Kluwer Academic, 2001), and Quality Information and Knowledge (Prentice Hall, 1999). Prof. Wang has been instrumental in the establishment of the Ph.D. and Master of Science in Information Quality degree program at the University of Arkansas at Little Rock, the Stuart Madnick IQ Best Paper Award for the International Conference on Information Quality, the comprehensive IQ Ph.D. dissertations website, and the Donald Ballou & Harry Pazer IQ Ph.D. Dissertation Award. Dr. Wang is the recipient of the 2005 DAMA International Achievement Award. Previous recipients of this award include Codd for inventing the Relational Data model and Chen for the Entity Relationship model. In 2005, he received a certificate of appreciation from the Director of Central Intelligence and a thank you letter from the Director of National Intelligence. 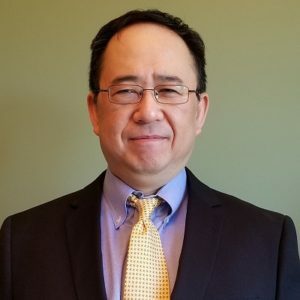 From 2009-2011, Dr. Wang served as the Deputy CDO and Chief Data Quality Officer of the U.S. Army, for which he received letters of appreciation from the Army’s Chief Information Officer, and the CIO at the Office of the Secretary of Defense. He received a Ph.D. in Information Technology from the MIT Sloan School of Management in 1985. Elizabeth Albee is a sought-after consultant and expert in information and data governance, lifecycle management, data privacy, and eDiscovery whose passion is harnessing information to power innovation that drives companies to be successful. She excels at helping companies articulate strategic information and data governance needs and develop comprehensive programs with global reach and the right technology solutions. 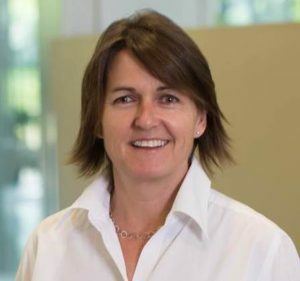 She has an extensive background in program and technology implementation supporting, governance and compliance, data migration, merger and acquisition, business consolidation, risk mitigation, and litigation preparedness. Her industry reach includes Fortune 100, life sciences, energy, entertainment, multinational law firms, and wireless infrastructure firms. 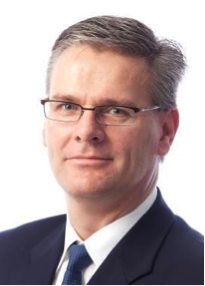 Robert Lutton runs Sandhill Consultants North America and had been directly responsible for creating an organization that delivers technology, service, products and training in the areas of Enterprise and Data Architecture. Robert has used his vision to develop, market and deliver innovative solutions of exceptional value in the area of Model Driven Enterprise Architecture, Data Design Management and Data Governance to Sandhill customers. Robert has built a highly skilled organization, known in data community for its expertise and responsiveness to its customers’ needs. Sandhill Consultants is recognized as a growing, innovative organization and Robert has been instrumental in this growth. With over 20 years of broad business and technical experience, Robert has enabled Sandhill Consultants in all of its business and operations aspects including, Strategic Planning, Marketing and Sales, Customer Service, and Consulting. Robert continues to guide Sandhill Consultants growth and will continue to lead the organization to expand its reach in every aspect of the business. Dr. WooYoung Chung teaches in the Doctor or Information Technology program at Capella University. He received his DBA in Information Systems from Boston University. In the past, Dr. Chung had served as a faculty member in several nationally recognized MBA and graduate programs such as Weatherhead School of Management at Case Western Reserve University, and Graduate School of Management at Boston University. In these graduate programs and other venues, he has lectured and taught many executives and managers on a wide range of advanced topics including IT strategy, IT-enabled organizational transformation, business process reengineering, data management, and software engineering. Dr. Chung also served as a research methodology consultant for MIT Information Quality Program at Massachusetts Institute of Technology. He was actively involved in the MIT initiatives in defining information quality (IQ) as an emerging field and establishing the vital role of Chief Data Officer (CDO) across all sectors. He received a Decade of Outstanding Contribution Award for his contribution to the IQ field, from MIT CDO IQ program. Dr. Chung has also consulted with many prominent corporations and government agencies, such as Boeing, IBM, Motorola, the Nielsen Company, Travelers Insurance, and U.S. Department of Justice. 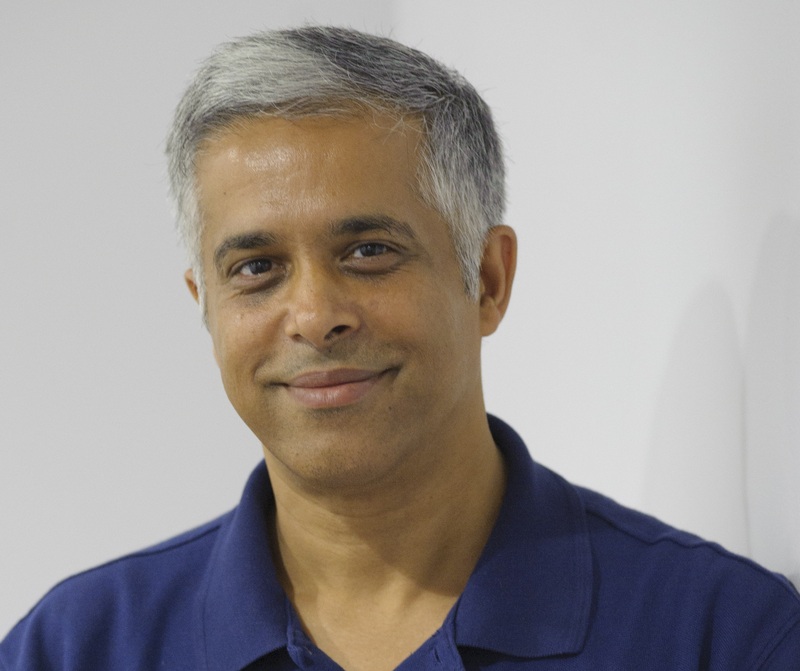 His current research interests center on the pivotal areas in the IQ field, in particular, leveraging the enterprise-wide data assets to dramatically improve the organizational performance in both public and private sectors. Jim is Lead Scientist and co-founder of the Center for Large Scale Data Systems Research (CLDS) at SDSC. He received his S.B., S.M. and Ph.D. degrees from MIT. Jim taught business strategy, management information systems and eBusiness at the London Business School, Theseus Institute, and the MIT Sloan School of Management before joining UC San Diego as Research Director of the Information Storage Industry Center in 2005. 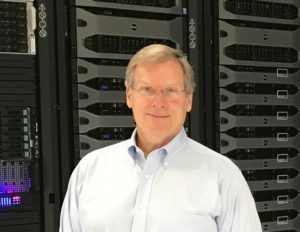 He moved to the San Diego Supercomputer Center in 2013, co-founding SDSC’s first industry-focused center. His current work is in the fields of data innovation, data security and the value of data and information in emerging digital markets. He has published over 50 articles and book chapters on data and information-related topics. His work on the long-standing How Much Information? project has been widely covered in the national and international business press, including the New York Times, Wall Street Journal, Los Angeles Times, Sunday Times, NPR (National Public Radio), Der Spiegel and the BBC.